Melbourne was Australia’s standout office market in Q3 2017, outperforming Sydney’s prime grade market in all aspects for the second consecutive quarter, reports The Urban Developer. In CBRE’s latest market view, incentive declines accelerated across all the southeast CBD office markets—driving effective rental growth during the quarter. 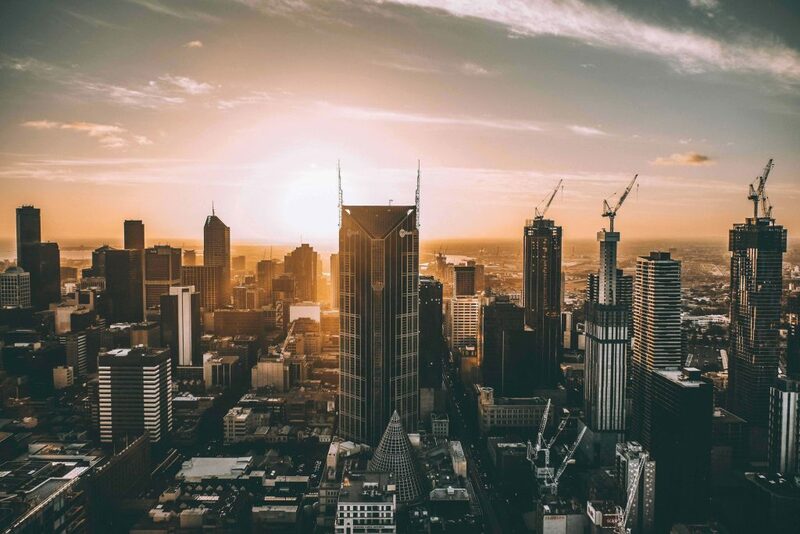 Melbourne recorded its ninth consecutive quarter of positive growth in real rents in Q3 and recorded quarterly prime net effective rental growth of 6.7 per cent—well above Sydney’s quarterly prime net effective rental growth of 3.9 per cent. Although rent growth is expected to soften when Melbourne’s new development cycle kicks in, CBRE Transaction Director Andrew Tracey said net absorption and demand would remain strong through to 2021. “On top of that, Melbourne is for the first time in a generation facing a shortage of quality development sites and following the next round of buildings the market will get very tight,” he said. Melbourne’s office leasing market has been largely supported by strong demand fundamentals. This included the growth of white collar employment in the CBD by 3.2 per cent in the year to June 2017, and positive net absorption in the year to July 2017, totalling 128,400sqm—the strongest result since 2008. Across the country, Brisbane recorded a 1.2 per cent rise in prime net face rents to $628 per square metre, driven by new supply and stronger occupier demand. Adelaide CBD prime grade office incentives stand at 36 per cent, while soft occupier demand has lifted incentive growth to 325 bps over the past 12 months and 420bps for secondary. The Perth office market is showing signs of recovery. Leasing activity is up and premium vacancy rates have eased from 16 per cent to 11.7 per cent since 2012. Meanwhile, in Canberra prime net effective rents grew 12.1 per cent over the past 12 months, while prime vacancy fell to 9.4 per cent. Due to a lack of new supply and the Federal Government’s plans to increase headcount, prime vacancy is forecasted to tighten over the next five years and will be a catalyst for further prime net effective rental growth of 5.5 per cent per annum between 2017–2022.